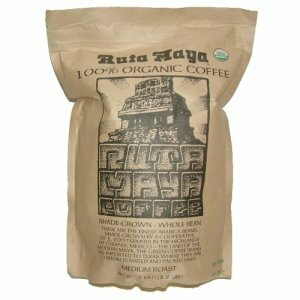 Ruta Maya Organic Whole Bean Coffee Dark Roast 2.2 lbs Ruta Maya Organic Whole Bean Coffee Dark Roast 2.2 lbs, ZinZor.Com  - $21.95 : ZinZor, Coffee at your door! 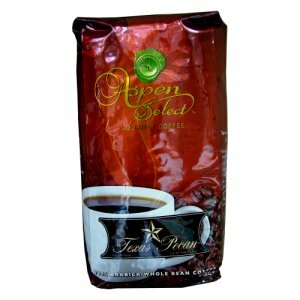 A distinctive and aromatic roast. 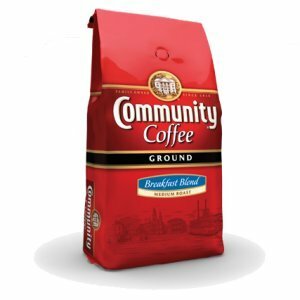 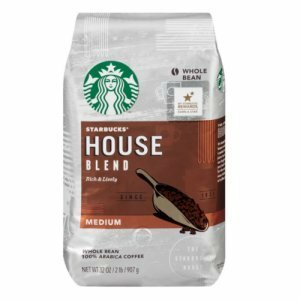 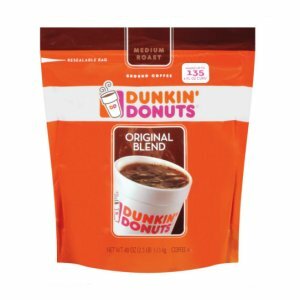 Smooth flavor with hardly a trace of the bitterness often found in dark roasts.